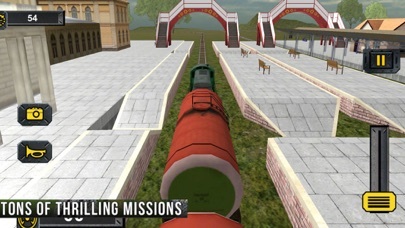 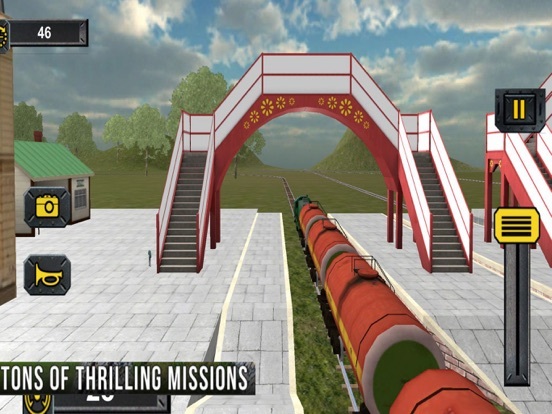 Become a real train driver while playing Real Euro Train Driving and enjoy the fun adventure journey in beautiful mountain arena. 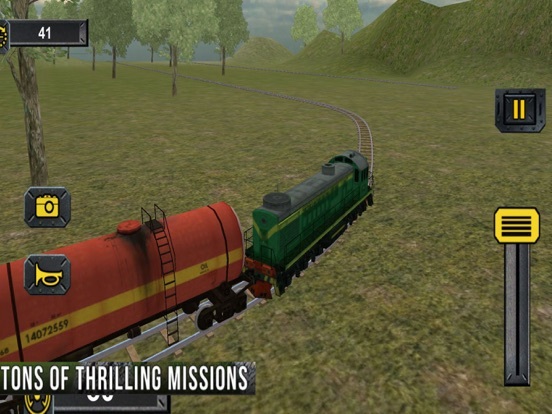 Acquire the experience of modern euro trains driving with most realistic train simulation while moving with the fastest speed. Become the best hill climb train locomotive driver and rush through the bridges, mountains and beautiful desert mountain arenas.